Carol trained and worked as a registered nurse at St Bartholomew’s Hospital, London. She worked in a variety of specialties including oncology, aged care and research before focusing on palliative care nursing. Carol graduated from the Australian Catholic University with a Graduate Diploma in Palliative care in 1996. 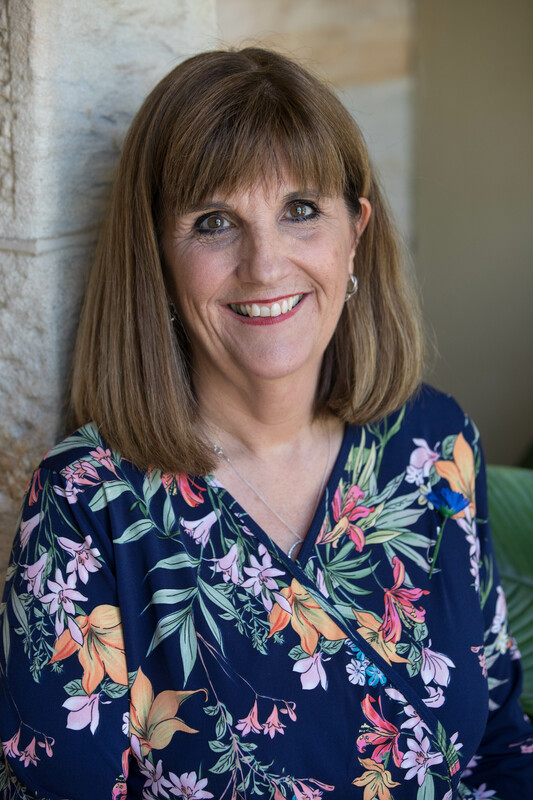 Carol has been working with people living with motor neurone disease since January 2000 when she took on the role of managing and developing the MND Association of NSW Support Service. In October 2006 she joined MND Australia as Chief Executive Officer. MND Australia is the national voice representing its State MND Association members and research arm, the MND Research Institute of Australia, and all Australians who share the vision of a world without MND. MND Australia works to improve the lives of Australians impacted by motor neurone disease by influencing policy, providing trusted information, raising awareness and understanding and promoting and funding the best research. The idea of a National Disability Insurance Scheme (NDIS) was first introduced at the 2020 Summit held in Canberra in 2008. MND Australia immediately recognised the NDIS as a once in a lifetime opportunity to transform the lives of people living with motor neurone disease (MND). MND Australia has therefore worked in partnership with its members, the six state MND Associations, to influence the establishment of a scheme that would ensure people living with MND receive the supports they need to maintain their independence, social inclusion and quality of life. Influencing government policy is a long term commitment requiring determination, flexibility and patience. Over the last 10 years we have worked with a clear focus to ensure recognition of MND as a rapidly progressive, complex condition requiring a rapid and coordinated response from diagnosis onwards. From the outset we have advocated that all people with a diagnosis of MND should have early access to individualised needs based support no matter their age or postcode. MND Australia contributed to the initial productivity inquiry report which was delivered to the government in August 2011 and has since written many related submissions, appeared at public hearings, developed position statements, met with the NDIA and relevant Ministers and Opposition Spokespeople and collaborated with like organisations to promote our collective issues. We have worked nationally with the MND community to communicate the support needs of people living with MND through campaigning and Parliamentary events. The NDIS started as a trial in July 2013 in four sites in NSW and Victoria. The MND Associations of NSW and Victoria have been actively involved in these sites advocating for individuals, educating local NDIA staff and working to improve NDIA understanding of the progressive and terminal nature of MND within a model focused on capacity building. Since then the NDIS has rolled out in more regions and has commenced roll out in other states. So are we there yet? Some NDIS participants living with MND have received plans that are having positive, life-changing impacts on their lives; many others struggle to receive plans that take their progressing and complex needs into account. Our collective influencing must therefore continue. The State MND Associations have been supporting people living with MND for over 35 years. They will continue to work closely with the people living with MND and their families as they enter the scheme to assist with plan preparation and coordination of supports and to provide individualised grassroots advocacy. Individual case studies will continue to be gathered and provided to the NDIA to strengthen and support influencing nationally. MND Australia works to improve the lives of all Australians impacted by MND by influencing policy, providing trusted information, raising awareness and funding the best research. Whilst the search for an effective treatment for MND continues we remain focused on improving access to the support people living with MND need to maintain their independence, social inclusion and quality of life – until there is cure there is care.